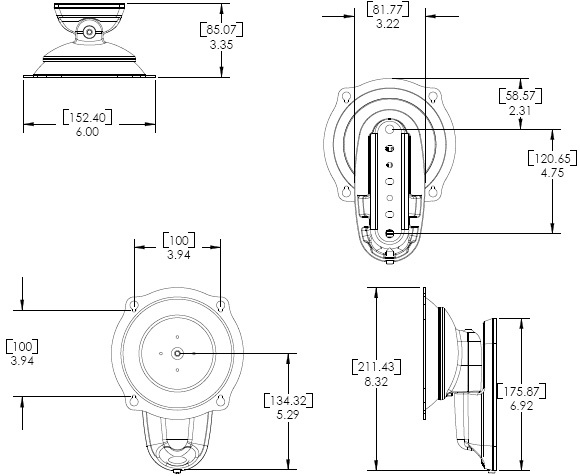 Chief JWP series easily attaches flat panel displays and monitors to the wall. 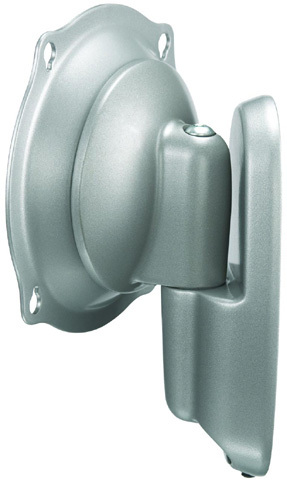 Also provides smooth pivot and tilt adjustments for different viewing angles and ergonomic needs. Question: What if my screen is not VESA 100 x 100, 100 x 200, or 200 x 200 mm? 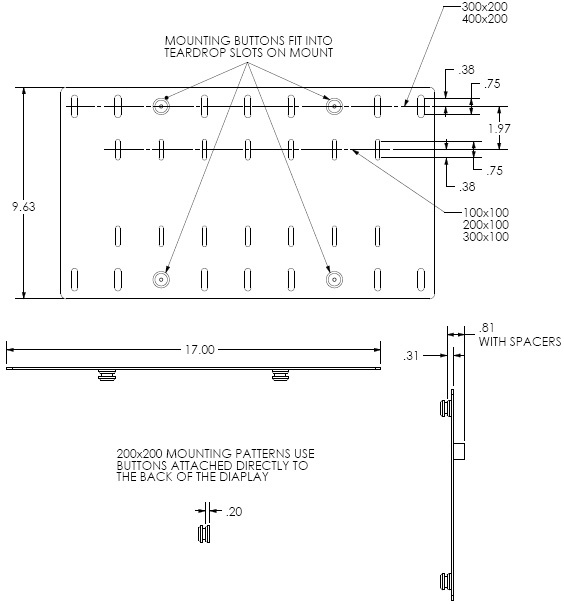 Answer: Chief designs custom interface brackets for non-VESA screens. Simply order the correct MSB bracket using the Cross Reference.